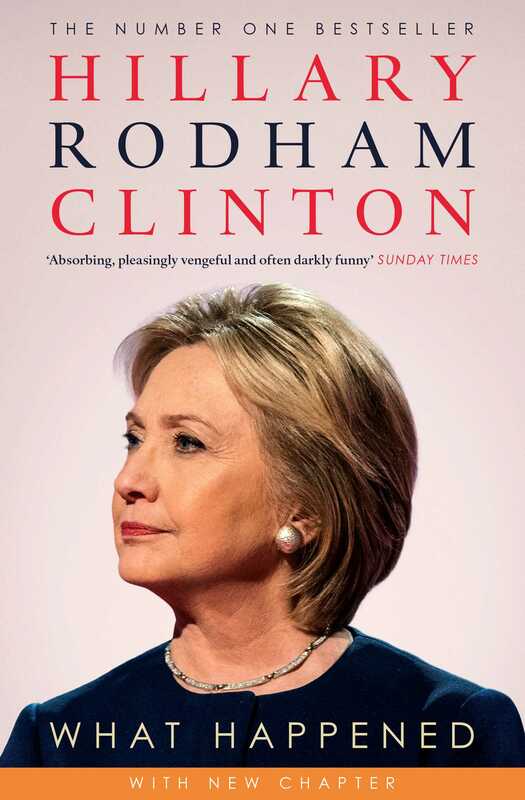 Complete with new afterword where she discusses the past eighteen months since President Donald Trump has been serving in office. 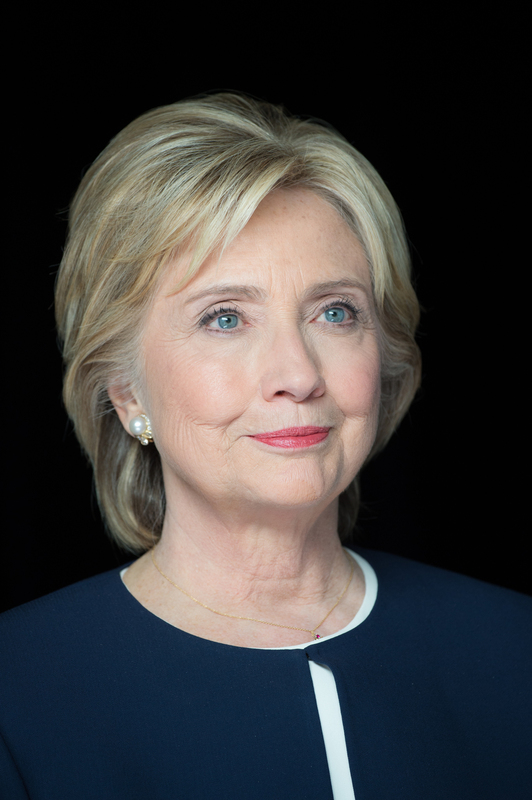 Hillary Rodham Clinton became the first woman in US history to become the presidential nominee of a major political party in 2016. She served as the 67th Secretary of State—from January 21, 2009, until February 1, 2013—after nearly four decades in public service advocating on behalf of children and families as an attorney, First Lady, and Senator. She is a wife, mother, and grandmother.